The Yoga Education in Prisons Trust is a registered charitable trust providing yoga and meditation education for prisoners, in prisons in New Zealand. 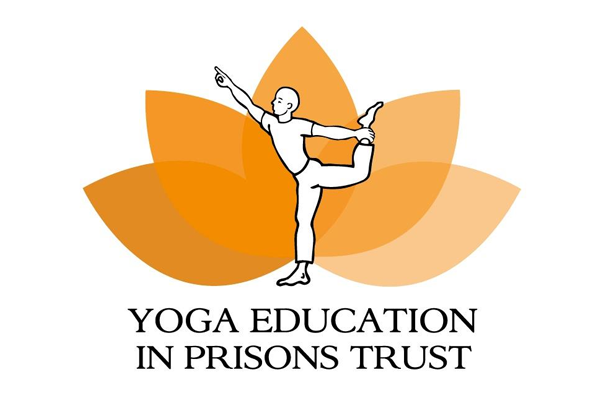 The Yoga Education in Prisons Trust recognizes that the restrictive environment of a prison may be more conducive to internalisation and contemplation. Therefore it can be regarded as an opportunity to use the time-tested techniques and tools of yoga and meditation for personal growth and well-being.